You’ve seen technology reshape our day-to-day lives. Moms are at the center of so many of these connections, SmartHome, Mobility, Connectivity, Driving, Entertainment , Social Media and so much more. 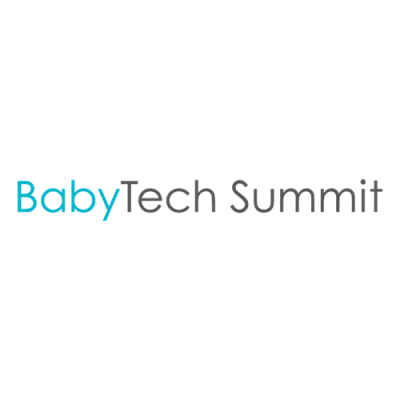 If you’ve seen the FamilyTech Summit you’ll be excited to see us out of the conference room and onto the show ﬂoor getting ‘hands on’ with the latest products, solutions and expert advice. 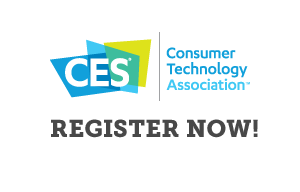 FamilyTech TV at CES 2018 will be broadcast from the Kids and FamilyTech show ﬂoor at the Sands Expo. ideas about innovative products and personal favorites. 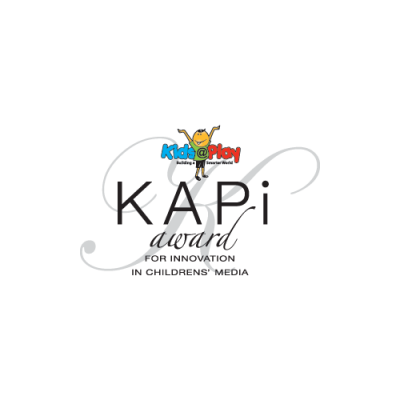 Host coﬀee klatch conversations about raising a family in the digital age. It’s a broadcast from the CES conference floor exploring new technologies from a family’s point of view. In the Sands Expo Center on the main show ﬂoor area. Where can viewers watch my FamilyTechTV spot? 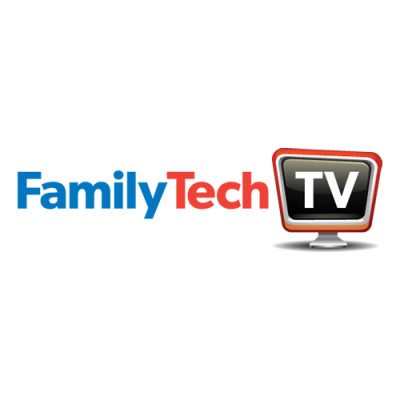 FamilyTechTV segments are distributed on the FamilyTechTV website. They will also be available on CES-TV, Tom’s Guide, MomTV and Dealerscope. 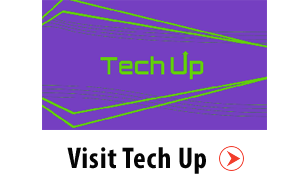 We promote FamilyTechTV across our social media platforms before, during, and after the conference. You will have access to the clips for promotional use on your own properties as well. FamilyTechTV is a part of the FamilyTech Summit at CES. It’s brought to you by Living in Digital Times as a part of our FamilyTech and [email protected] exhibit space. Tech expert and journalist Andrea Smith is the executive producer. Can anyone be on FamilyTech TV? We’re looking for tech leaders impacting family life to share their viewpoints on our network. That could include mom bloggers, journalists, industry leaders, product developers, a company with a great product to launch or just someone who wants to show oﬀ what they found at CES. How can I get a spot on FamilyTechTV? If you have a great idea, product, or topic to share we want to hear your thoughts on our cameras. Andrea Smith, our executive producer, is looking for the best content. Write to her at [email protected] and share your idea for a segment. 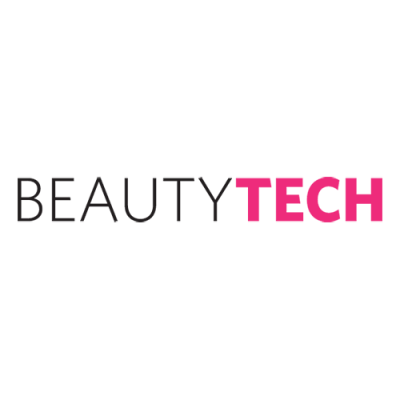 Fifteen minute sessions on topics such as how to set up a new home network, take better photos, crowdsource a woman-run business or anything else that moms need to know. 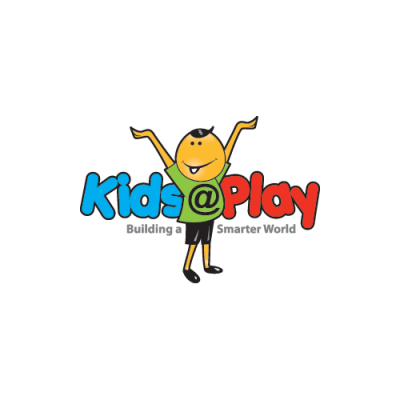 Best for those who want to be seen as thought leaders, this is a 30-minute discussion with a focus on topics such as Internet safety, memories and photos, creativity, mobile moms, learning. In addition we have daily sponsorship with signage, web presence, interstitial, and other branding opportunities available.